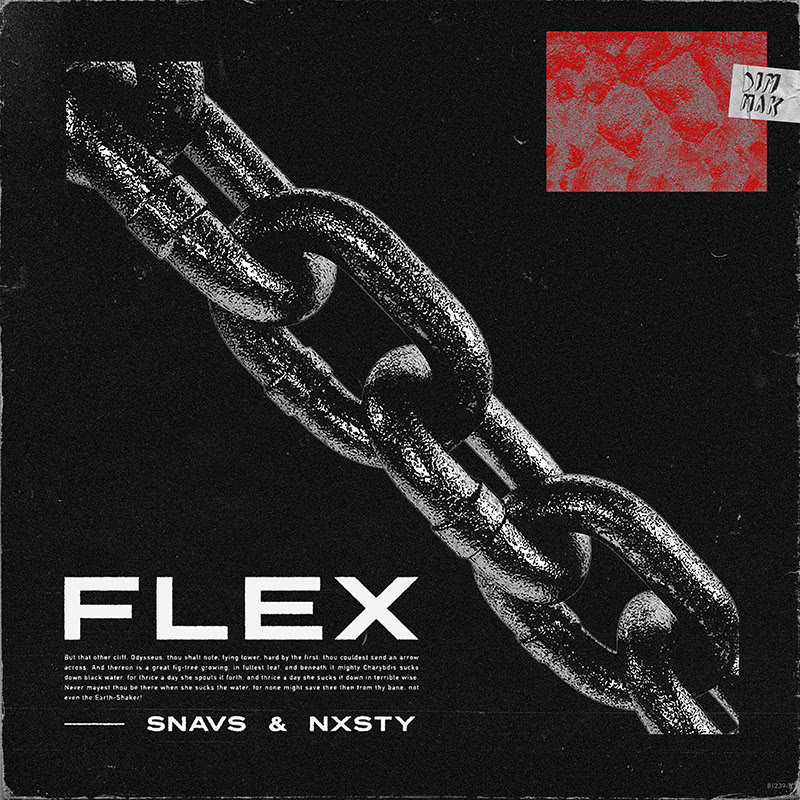 Making their DIM MAK debut, Snavs and NXSTY team up to deliver an all-out sonic assault with “Flex.” The artists maintain interest with a number of well-placed samples, downsampled vocals, and layered percussive elements. Additionally, through the utilization of ominous atmospheres, copious amounts of filthy bass, and eviscerating sound design, “Flex” is a solid example of what fans desire in a festival banger. Clearly making a statement, Snavs and NXSTY are sure to build anticipation for what they’ll be cooking up throughout the year. Snavs, based out of Copenhagen, has come a long way since the release of his debut EP, 808%, in 2013. The artist has since dropped releases via Monstercat, Mad Decent, Lowly Palace, Riotville Records, and Spinnin’ Records. Furthermore, his performances at sold-out shows across the globe and support from names such as Diplo, Major Lazer, DJ Snake, The Chainsmokers, Tiësto, Dillon Francis, and more testify to his success. 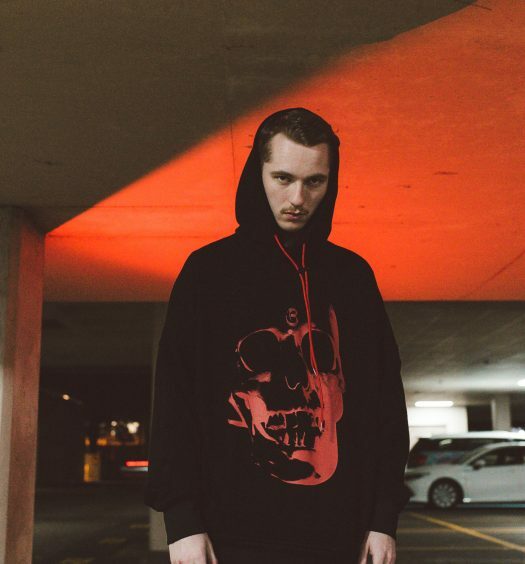 Vancouver’s Bowen Sanderson, better known as NXSTY, has displayed his versatility as a producer, with productions ranging from hard bass to laidback soulful grooves. Making his New Noise debut in early 2018, Sanderson received support from the likes of 4B, Dillion Francis, Fabian Mazur, QUIX, Troyboi, and many more. 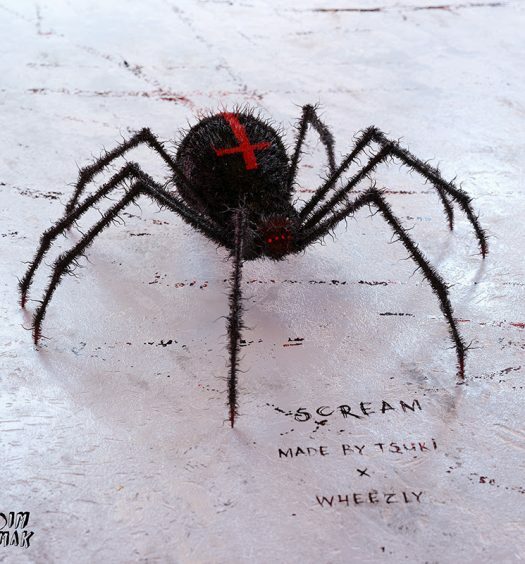 Since then, NXSTY has churned out a considerable number of acclaimed releases, solidifying himself as a notable artist on the rise.